At Crown Oil, we specialise in red diesel deliveries. Our competitive prices and reliable fuel deliveries have made us the leading red diesel suppliers in Bath and Wiltshire. Red fuel when you need it! With our emergency red diesel delivery service, you can be sure we will deliver your fuel whenever you need it and always on time. Although, you don’t have to be in a rush for a delivery to buy red diesel from us, just let us know the quantity required, your postcode and delivery date and we’ll do the rest! Red diesel is also known as gas oil. Whether it’s to keep your machinery running or for heating, we’ve got the highest quality gas oil you need. We’ve been supplying red diesel to Bath’s largest companies for decades. Call us now on 0845 313 0845 to experience our reliable red diesel delivery service in the Bath and surrounding areas. When it comes to supplying red diesel in Bath and Wiltshire, Crown Oil should be the first name in your mind. Using our expertise of the local areas, we are now offering gas oil for your use. As one of our customers, you will benefit from the excellent customer support, lower tax and flexibility that we offer. This rebated fuel can be used in a number of ways that include agricultural, construction and home heating. All of which we are happy to deliver to your door at the best prices. There is a slight difference between red and white diesel. One difference is the legalities behind red diesel usage and the other is simply the colour. We are your ultimate red diesel suppliers, bringing you the amount that you need when you need it. Going green has never been easier than now. There are great advantages in using this “cleaner diesel fuel’. As well as traditional red diesel here at Crown Oil, we offer Carbon Offset Red Diesel – A new red diesel which offsets your carbon footprint by helping the environment in other ways. You can find out more about CORD here! When you order red diesel fuel, you will work with a specialist and fuel technicians who will help deliver your gas oil with a professional, courteous, and personal service. Although red diesel cannot be used for road vehicles, road shows that visit Bath can benefit from its use. 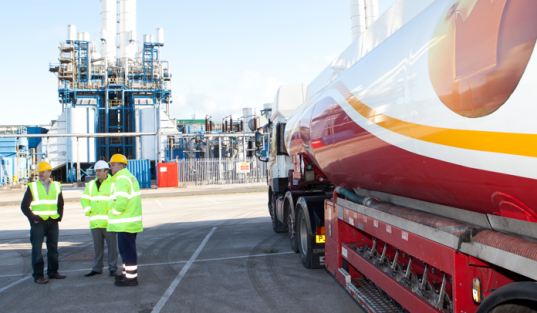 As UK gas oil suppliers, we pride ourselves for our up to date facilities and top spec transportation. All of your commercial and home heating needs can be met by us. We understand the current state of the economy and aim to provide you with the best red diesel prices available. We are always at hand for any questions that you may have about gas oil. Contact us online or by phone. Your needs are not too small nor too big. Red diesel Storage and tanks are available to all of our customers. We are here for you.